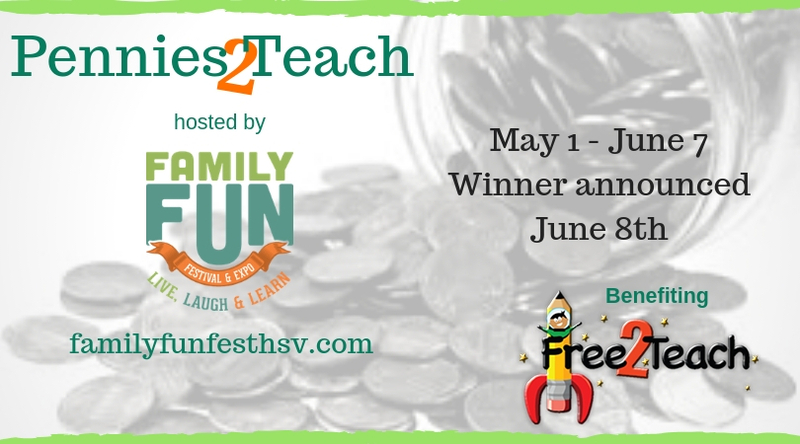 A penny drive competition benefiting Free2Teach. Each participating exhibitor is provided a collection box to display. Pennies are collected between May 1 – June 7. Pennies should be submitted to the Von Braun Center for counting by noon on June 7th. 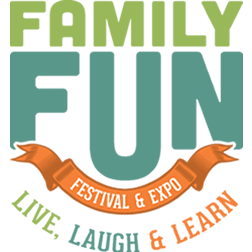 The winner will be announced onstage at Family Fun Festival & Expo and awarded a trophy to display. The winning business/exhibitor will also receive recognition through all social media outlets (VBC, Mix 96.9 & Free2Teach). Winner will be displayed on the Family Fun Festival & Expo website until the 2019 winner is announced.